This overview of Regionalism originated as part of a larger national speech tour by Michael Shaw in 19 communities across the nation, entitled "The Ultimate War: Globalism vs. America." 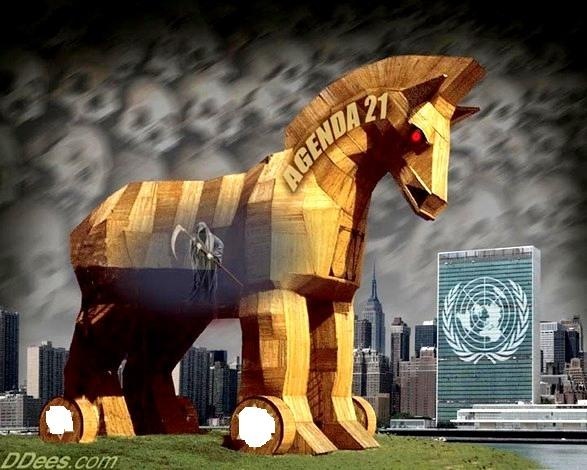 Michael Shaw is a leading critic of Sustainable Development, also known as the U.N.’s “Agenda 21,“ which is the Action Plan implementing world government in the 21st century.